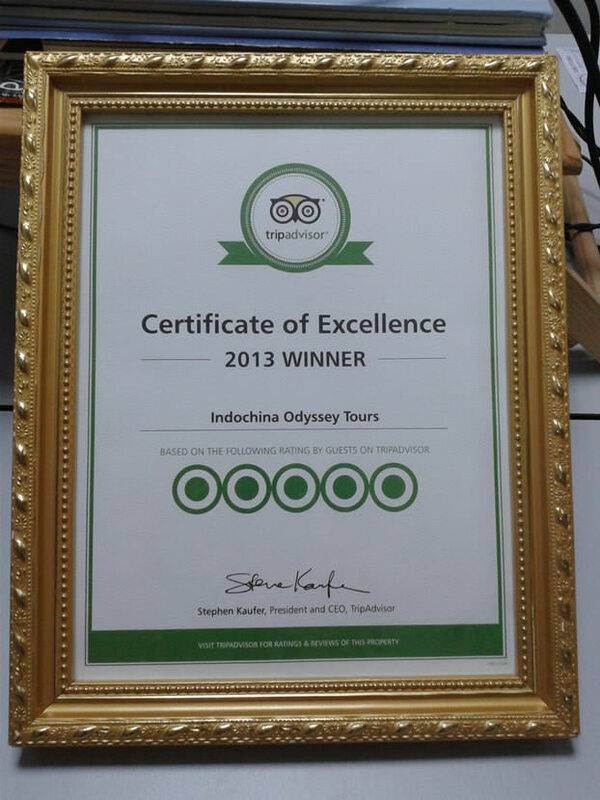 We are extremely pleased to announce that Indochina Odyssey Tours, the sub-brand of Odynovo, has been awarded the Certificate of Excellence for 2013 by TripAdvisor, the world's largest travel site. The accolade, which showcases hospitality excellence, is only given to businesses that have consistently achieved outstanding traveler reviews on TripAdvisor for at least 12 months. Only the top-performing, 10 percent of tour operators listed on TripAdvisor are qualified for this prestigious award. Indochina Odyssey Tours, as the sister brand of China Odyssey Tours, has been specializing in private Indochina tours for worldwide travelers for years. Our young team of travel professionals is dedicated to providing excellent, tailor-made service.  The good reviews of our satisfied customers are our judges. We're honored to receive such accolade, which is a recognition of our effort and achievement. We'll work even harder to provide you with worry-free, boundary-free and fake-free services in Indochina area.